Never-Nervous-Purvis. A conversation with one of Miami's best known artists. Optic Nerve IX. Museum of Contemporary Art North Miami. 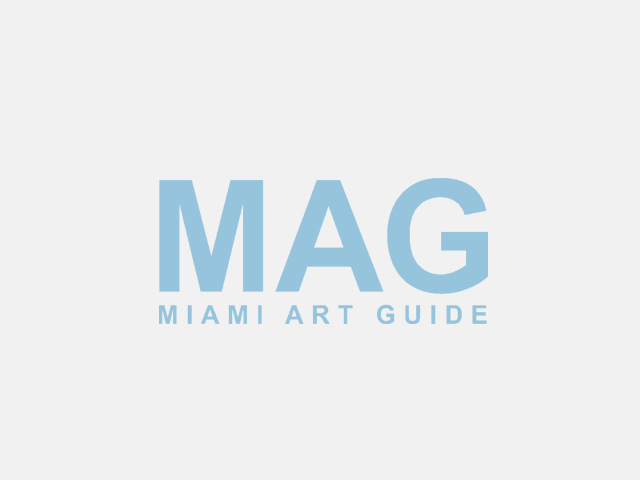 The judges for this year’s Optic Nerve festival were Patrick de Bokay, new director of the Miami International Film Festival, Miami artist slash art critic Gean Moreno, and MOCA’s Director slash Chief Curator Bonnie Clearwater. State of the art in Miami. Interview with Ilana Vardy. Expanding Horizons. The Centro Cultural Español opens two exhibitions by two renown art collaborations.